The goal of this website is to present a minimal capsule wardrobe for men that has been carefully thought out and considered. A good pair of jeans is the most versatile clothing item in your wardrobe. 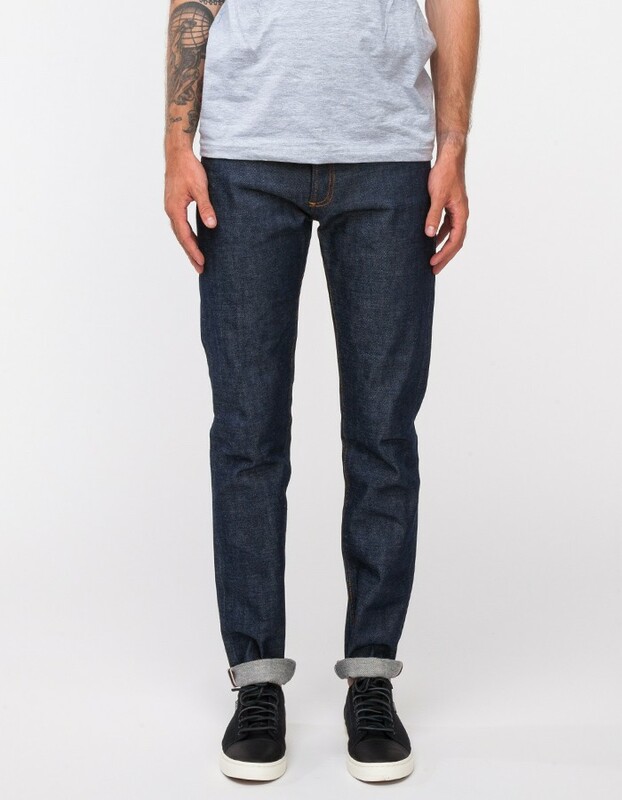 Jeans are casual, and can be worn consecutively more than any other pant. They are an item that you will almost certainly want to invest in and allow to grow with you. For this reason, I suggest a pair of raw denim. 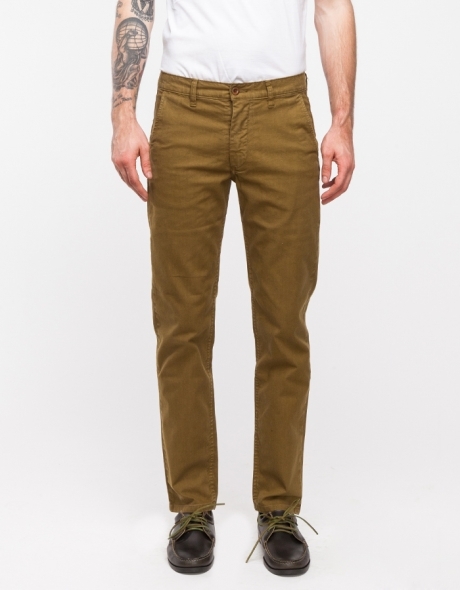 Chinos (also known as “khakis”) are an important part of any wardrobe. Their generally earthy tones lend themselves very well to matching other clothes. Chinos are very easy to dress up or down (moreso than jeans), and pair very well with button downs. While very seasonal, shorts are essential to any wardrobe that wants to remain relevant in the warmer months of the year. In terms of colors, shorts fall under the same category as chinos. However, it’s virtually impossible to dress shorts up. 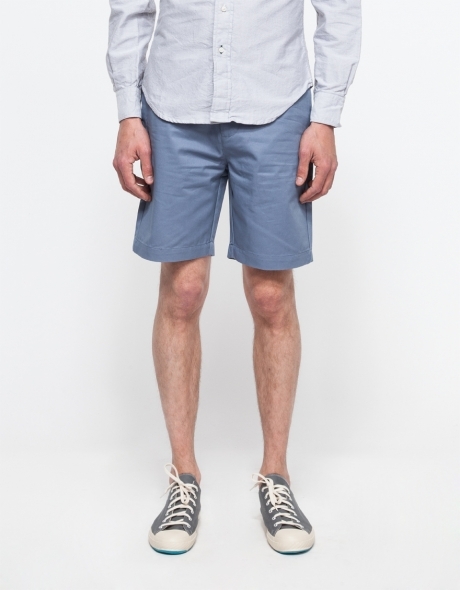 You’ll want to look for specific fabrics for shorts - particurally chino, poplin, and linen. The oxford button down is a staple of male fashion, and an item that every man should wear judiciously. Oxfords are great year-round and are easily paired with chinos, jeans, and jackets. The most important aspect of a button down is the fit of the shirt. When choosing an Oxford, look for a tailored cut and a thick collar. Besides oxfords, one should have a couple other patterned shirts. Casual button ups should not be so busy that they are hard to look at, but instead just subtle enough that they compliment an outfit without taking away from the other parts of it. A T-Shirt is about as basic as you can get. However, don’t be fooled. Finding the right T-Shirt can be quite tricky. 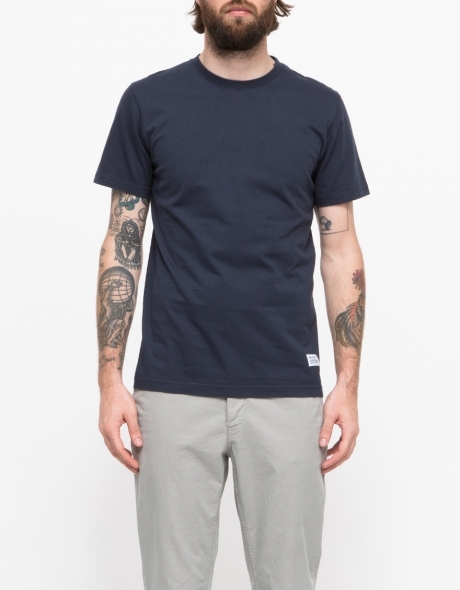 A good T-Shirt is all about fit: too loose and you’ll look sloppy, but too slim and the shirt will appear too small. Sweaters are a great way to stay warm when it’s cold out. They are somewhat unique because they tend to look great with almost any button up shirt. They are, without a doubt, one of the core building blocks of layering. 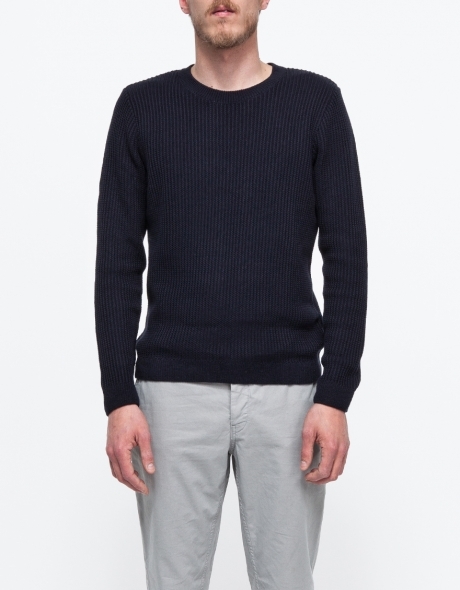 With sweaters, you’ll almost certainly want to stick to cashmere. A jacket is made to be worn many many times - often in a row. Jackets are meant to suffer through the abuse of bad weather, and keep you warm while doing it. Nevertheless, many people overlook the jacket’s importance. 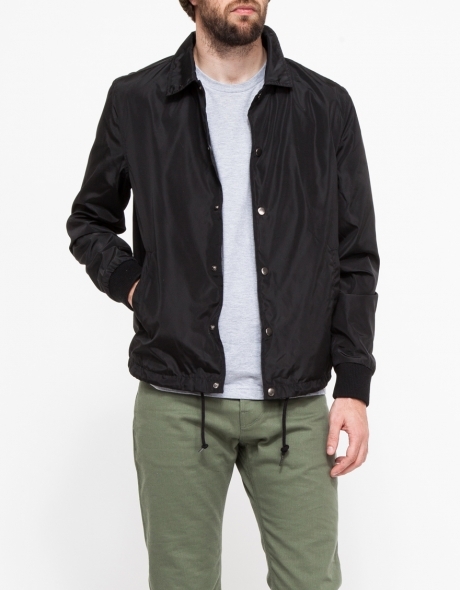 Here are some suggestions for jackets that are both light and durable. A coat can be your best friend when the weather gets particuraly cold. Wool is probably the best matierial for a proper coat. For this reason, many people prefer a pea coat as the go-to option. 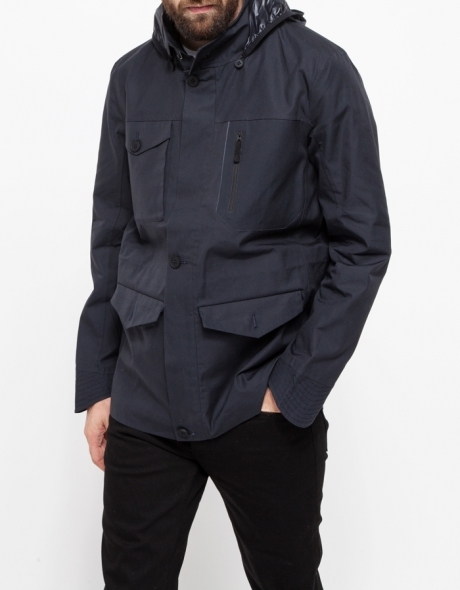 While a pea coat is a very well-established item with a rich history, it can sometimes be a bit dressy for casual use. Use your discretion, and choose a shorter length coat if you plan to wear it casually. Boots are one of the most important items of footwear in a man’s wardrobe. They are timeless and should be chosen with great care. It is very important to invest in a good pair of boots that will last a long time, conform to your feet, and develop a patina. Boots should only be worn with pants, but can go with almost any outfit. Sometimes we just want to be straight-up causual, and there’s nothing better for casual clothes than slipping on a pair of worn-in sneakers. 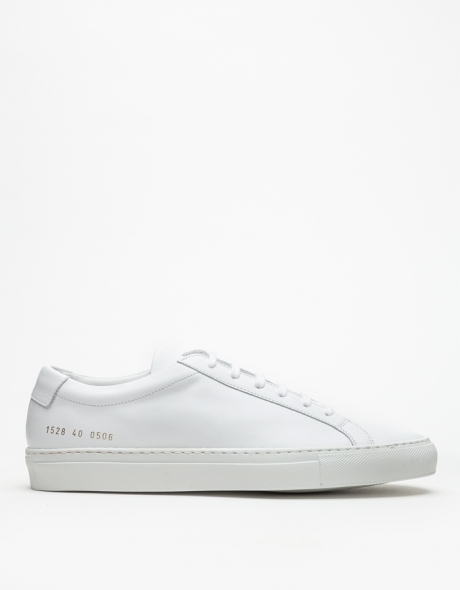 High quality sneakers have become extremely popular recently, and some people slave over finding the perfect pair of sneakers. Grey, white, and navy are the most versatile colors. There are going to be times when you want to dress up - but not too fancy - and sneakers and boots won’t cut it. This is where a casual leather shoe comes in. 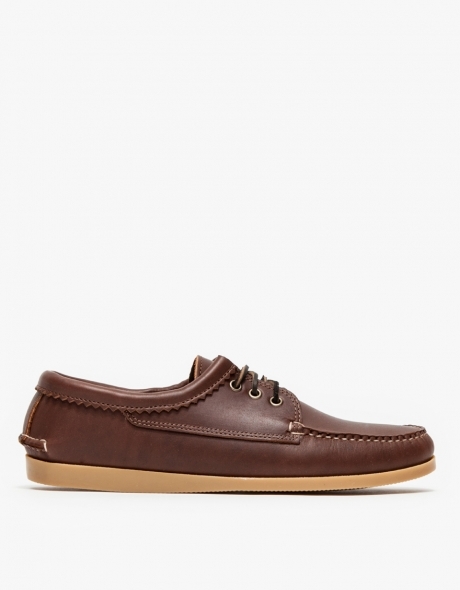 Typically mocassin-style, these shoes include loafers, boat shoes, and trail oxfords. 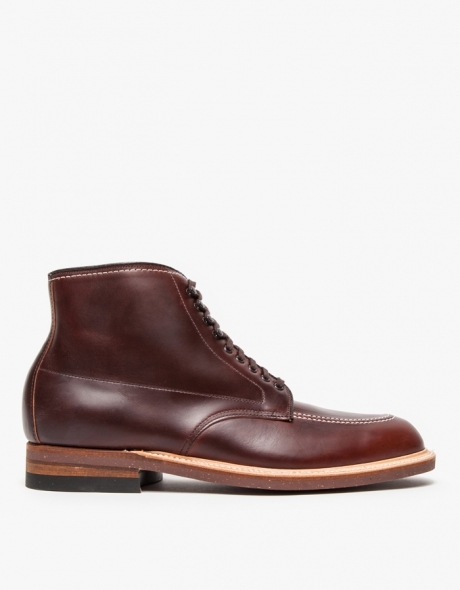 Like boots, these are shoes that you will want to invest heavily in. 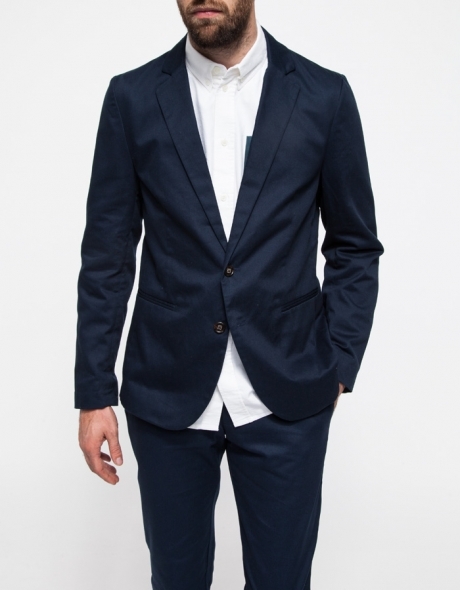 The navy blazer practically defines the word “staple.” It’s an essential. A blazer should be cut slim to the body and should be a tad bit shorter than your arm as it lays by your side. This is an item that is worth getting tailored. Modern styling favors a double vent in the back. Ask a friend for recommendations. Dress shirts differ from regular button-ups in that they are usually made with a higher quality fabric (look for “pinpoint”). 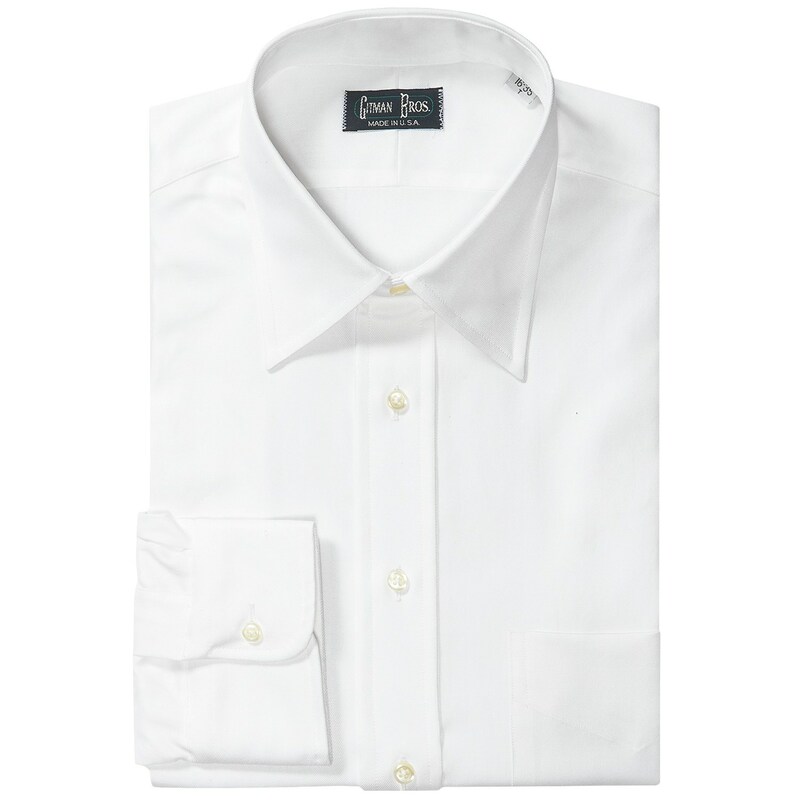 Dress shirts usually don’t have a button down collar, are measured by collar and shoulder sizes, and are longer than a casual shirt for tucking in. 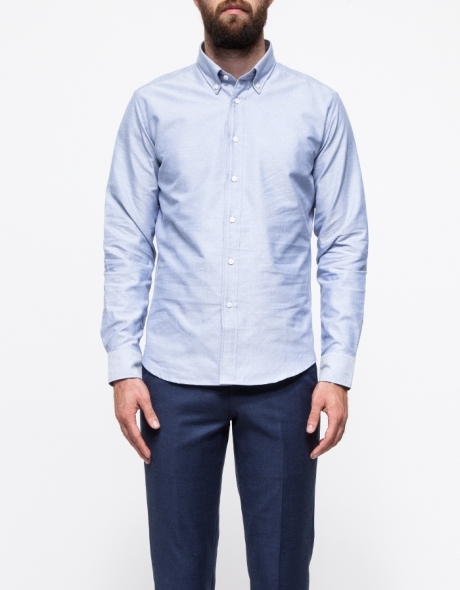 These shirts (similar to all formal attire) should be tailored. Even if you don’t consider yourself a fancy individual, there will undoubtably be a time in a man’s life when a suit is needed. Charcoal is a good color because it goes well with shoes of all colors and can be worn to practically any event. A suit should be tailored to your body. 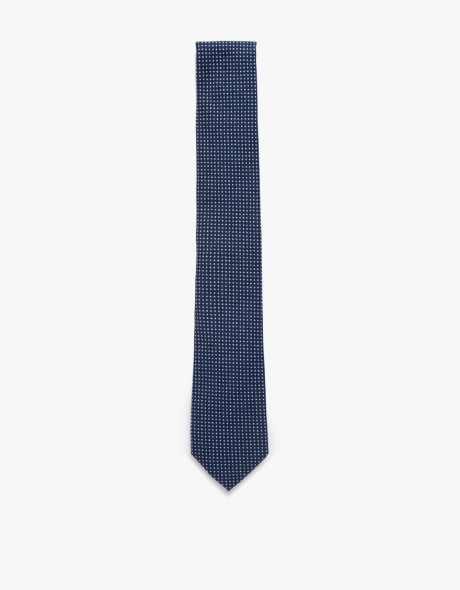 Ties vary in an extreme amount of ways. However, one thing should always be true: your tie should always match your shirt. Therefore, when looking for ties, keep in mind the colors your dress shirts (as well as the length of the tie) before making the purchase. When suiting up, even casual leather shoes won’t do. 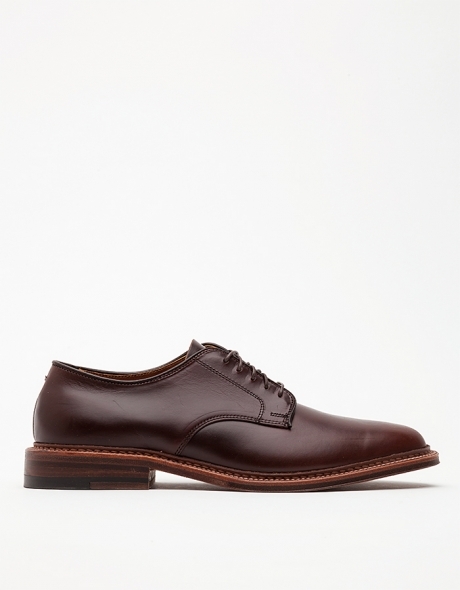 A pair of oxfords in either black or dark brown is a good compliment to a suit. There are many different kinds of dress shoes, but the most common are plain-toe, cap-toe, and wingtip. Dress shoes, like all other leather shoes in this list, are an investment that you shouldn’t be afraid to splurge on. 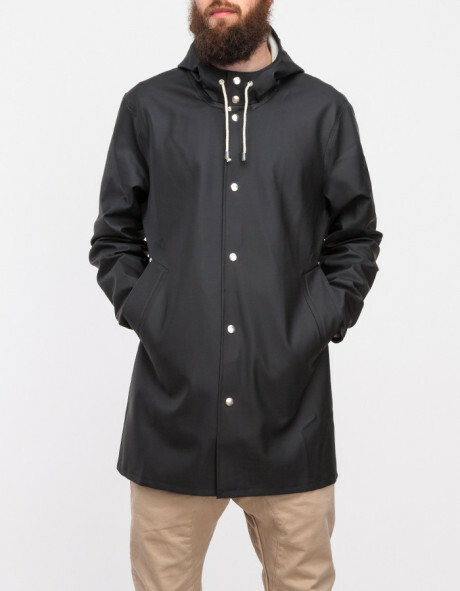 A durable raincoat is an important part to a truly well-rounded wardrobe. 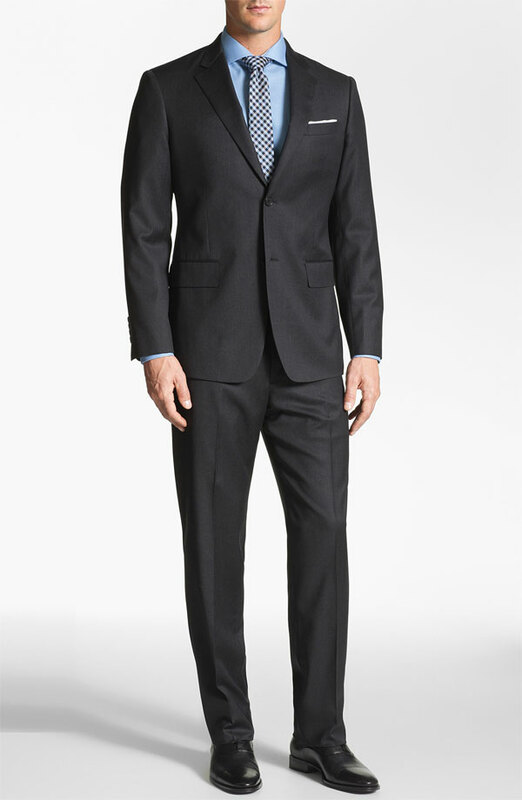 Choose waterproof material that will last and a design that will work for both formal and informal occasions. Be wary of rain jackets without a hood. 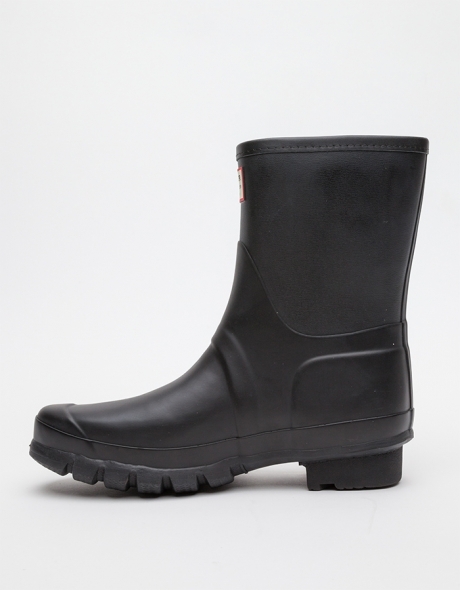 When its pouring its a good idea to save your nice shoes and put on a pair of durable rain boots instead. Focus on utility over fashion for your rainboots. An open source website by Taylor Lapeyre. Images provided by Need Supply, a fantastic clothing website.